One local business is holding a free hearing loss awareness event to encourage residents of Hadleigh to prioritise their hearing health. The Hearing Care Centre, which is a family-run business with 26 centres across East Anglia, will hold a special Hearing Care Day at Health By Design, Hadleigh on Tuesday 7th May. 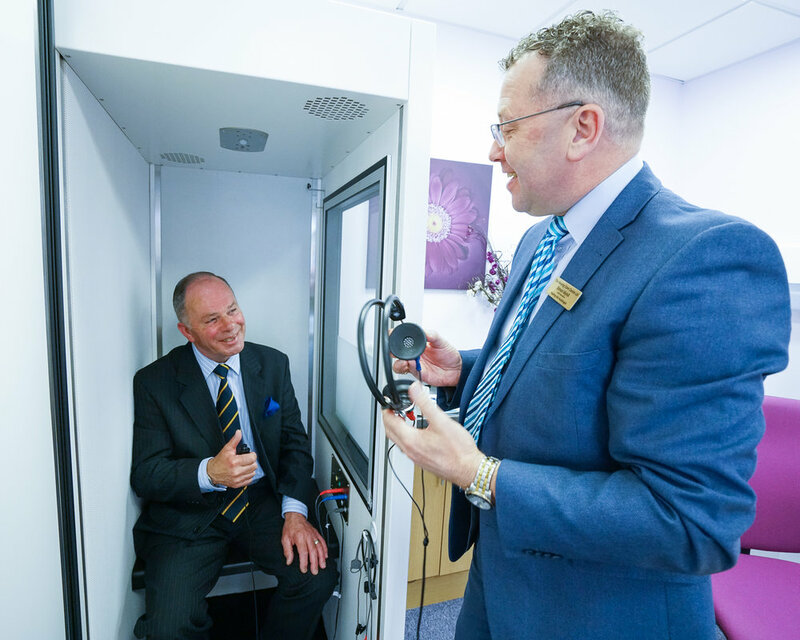 Complimentary hearing assessments will be on offer at the event, as well as professional advice from The Hearing Care Centre’s award winning team to help you hear to your full potential.